Presenting a Village lifestyle with an urban twist, Affinity will bring four unique living arrangements to one of the most desirable locations in the Las Vegas valley. 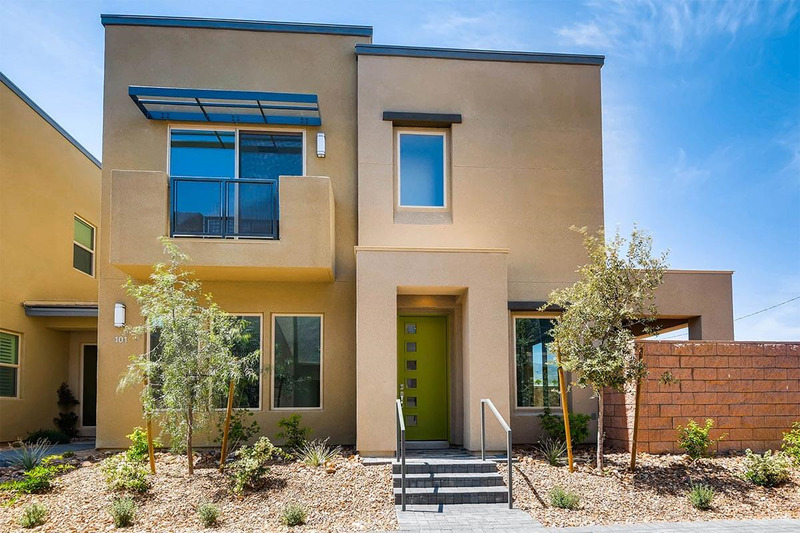 “In the centre of it all,” Affinity is Downtown Summerlin close, Red Rock ready, and mere moments from I-215 access that places the entire west side within easy reach. At this exemplary location, residents will enjoy the signature design and function found in William Lyon’s meticulously crafted and sophisticated homes - showcasing living spaces of unmatched style designed for entertainment and casual luxury, and with the inclusion of the immediate area’s unimaginable convenience. Rich in features, value, and community amenities, Affinity is truly destined to completely redefine the meaning of the Las Vegas lifestyle.